How many people are shopping at Northampton County Farmers Markets? How much money does shopping at a local market contribute to our local economy? Where are market shoppers coming from? Do they shop at other local businesses? 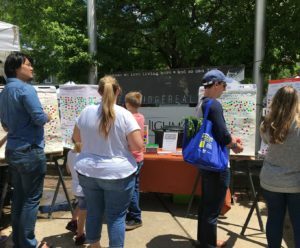 Find out the results of our 2017 Northampton County Farmers Market data collection project!